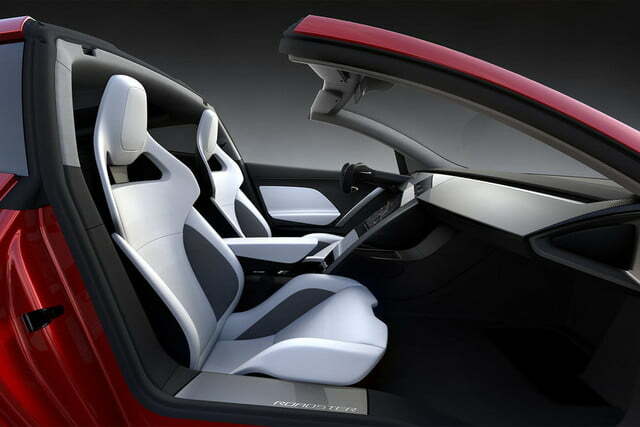 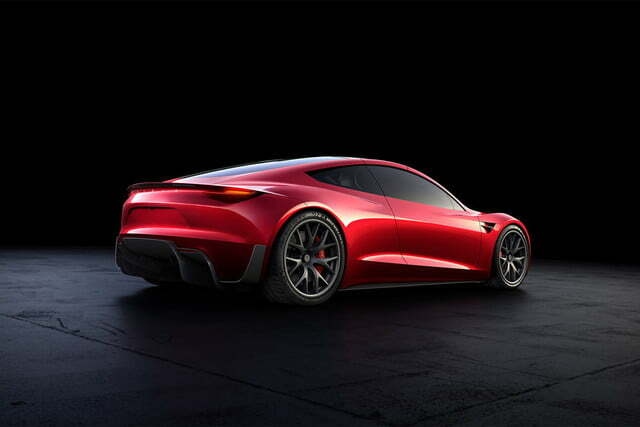 Tesla CEO Elon Musk may have been teasing Saturday, June 9, 2018, when he claimed the new Tesla Roadster would have a “SpaceX option package” with 10 small rocket thrusters. 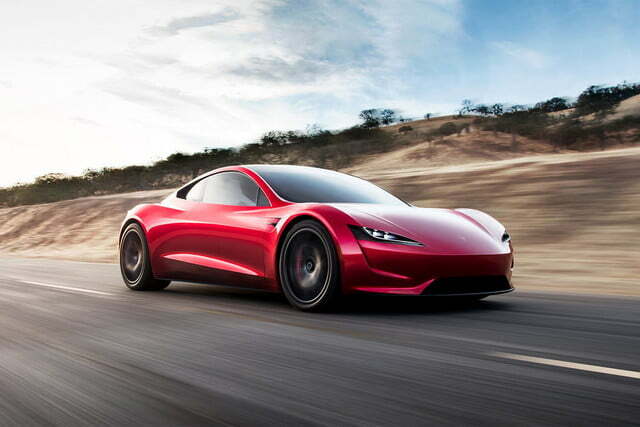 Musk recounted part of his personal history with sports cars in his Twitter feed, but the primary focus of Musk’s thread was the second generation Tesla Roadster, due in 2020. 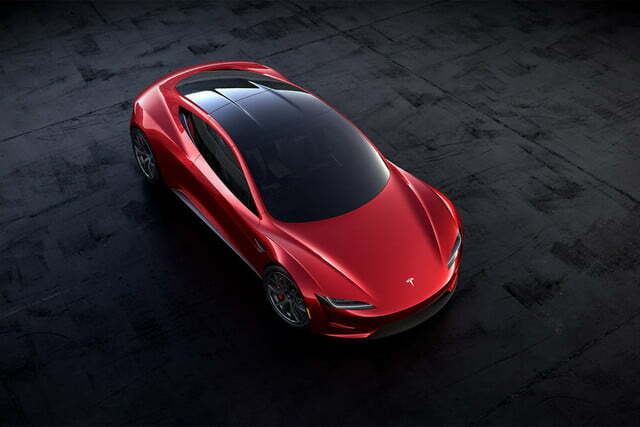 Previously announced specifications for the new $250,000 Tesla Roadster already edge on insanity, topping the impressively speedy original. 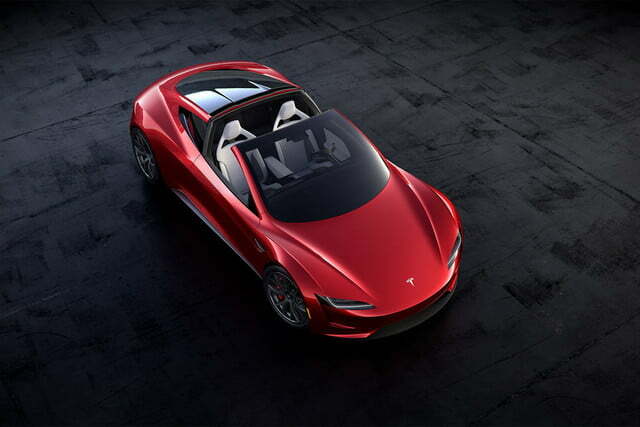 The first Tesla, the Lotus Elise body-based 2005 Roadster, sped from 0 to 60 mph in 3.9 seconds and could travel more than 200 miles on a charge. 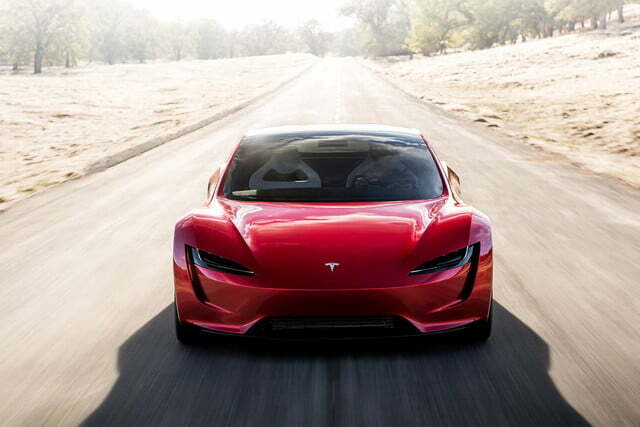 The new Roadster, announced as a surprise in November 2017 at the Tesla Semi introduction, will have a 200kWh battery pack. 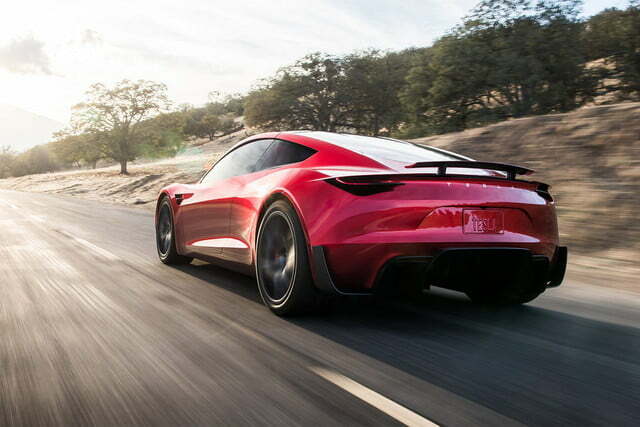 According to Musk, that much electric power will enable the removable-topped ride to rip through 0 to 60 mph in 1.9 seconds, 0 to 100 mph in 4.2 seconds, and a quarter mile in 8.9 seconds. 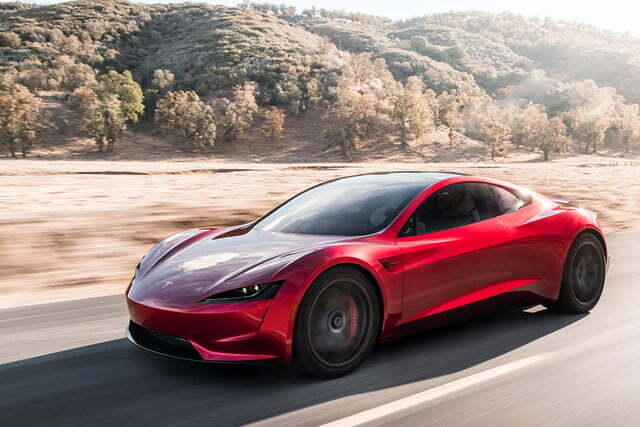 Tesla claims the range-per-charge will hit 620 miles. 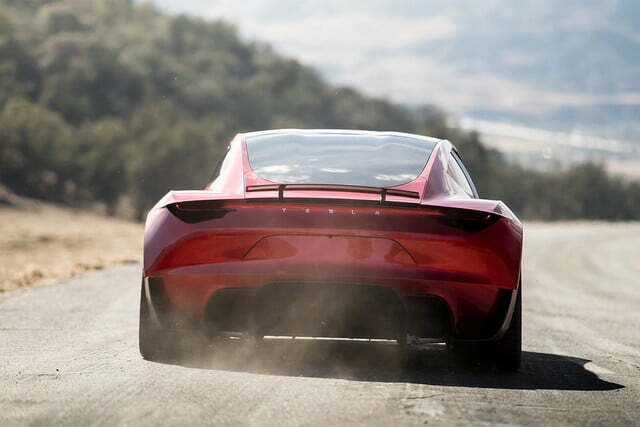 On Saturday, Musk apparently felt it was time to reinforce the Roadster’s image as an incredibly-capable performance car. 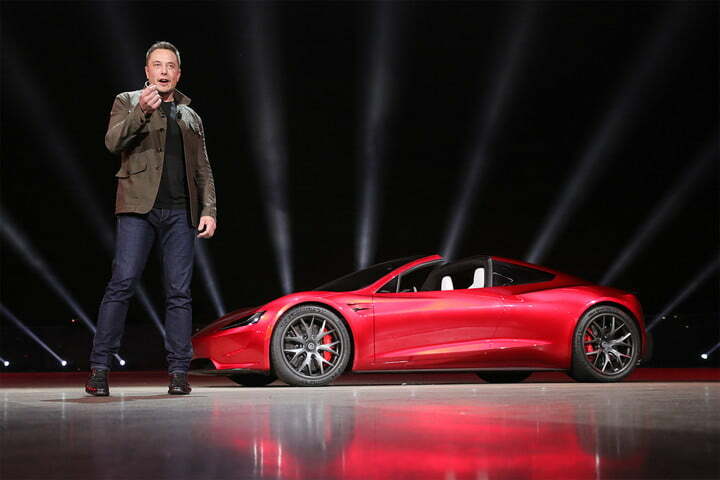 Alternately, he might have been using Twitter to distract attention from recent reports that almost one-quarter of Tesla Model 3 deposits have been returned. 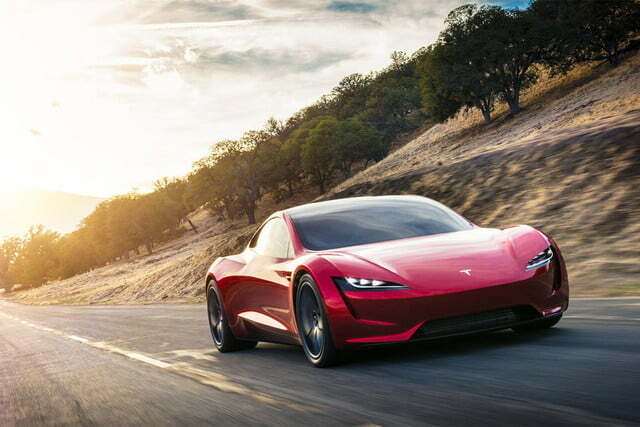 Twitter user David Jenkins, @djenkins6, suggested a possible way Tesla could add rockets to the car. “I reckon it’s adapted cold gas thrusters used in upper stage rocket guidance, using plain old compressed air,” @djenkins6 tweeted. 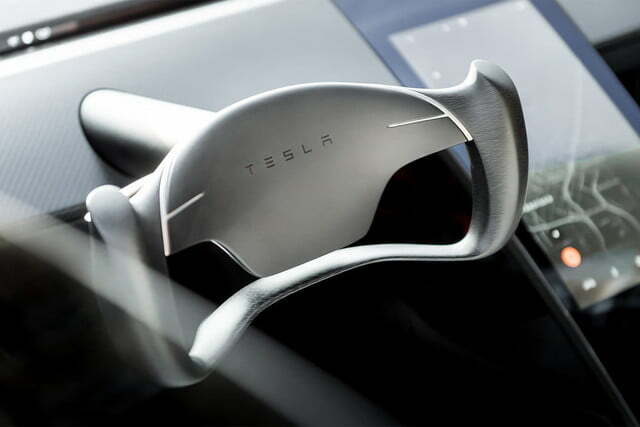 I reckon it’s adapted cold gas thrusters used in upper stage rocket guidance, using plain old compressed air.